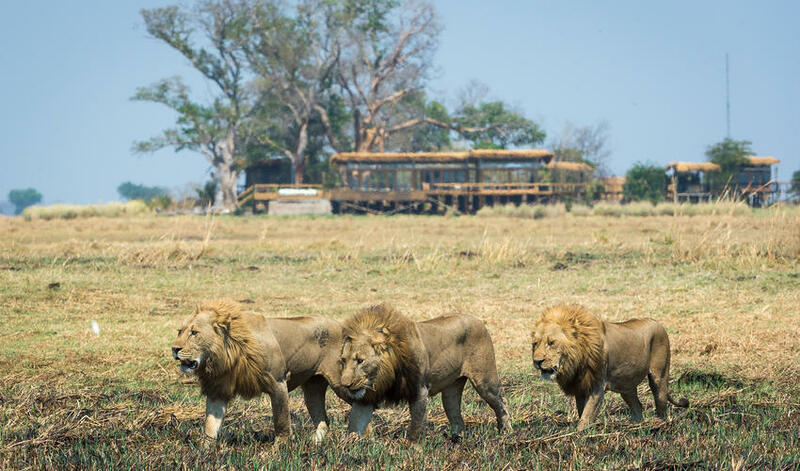 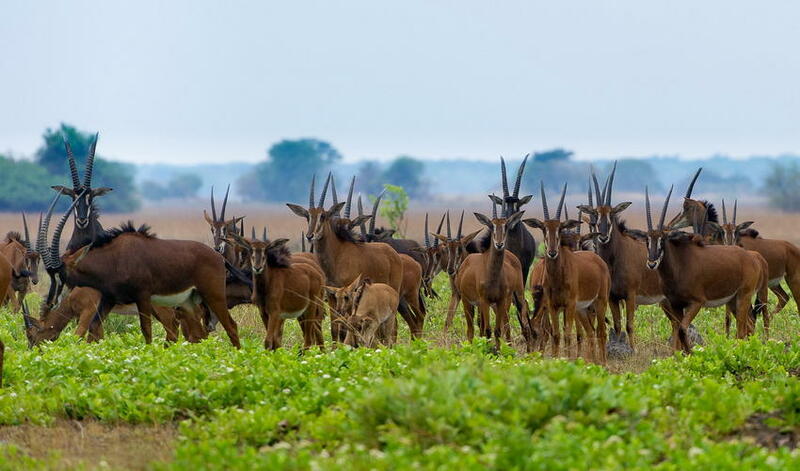 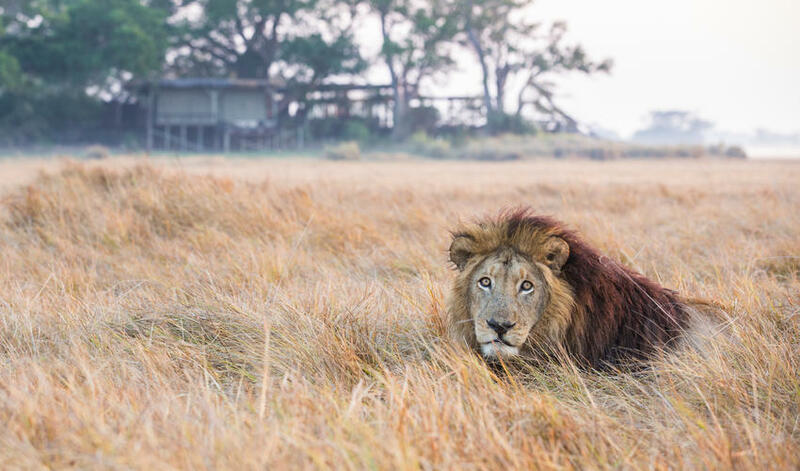 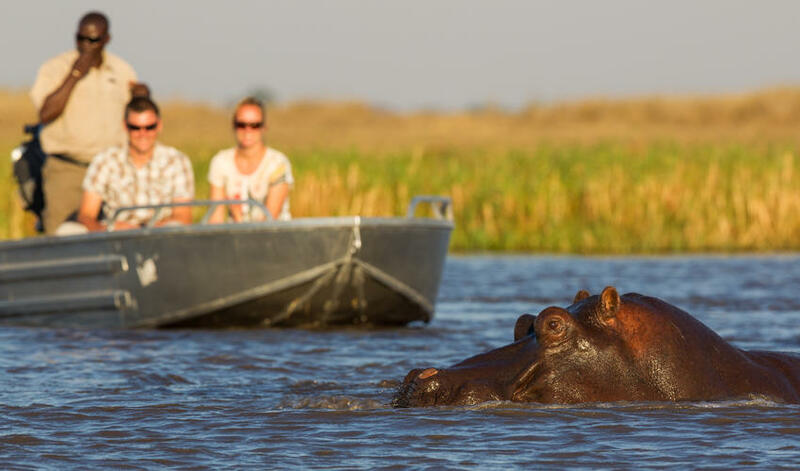 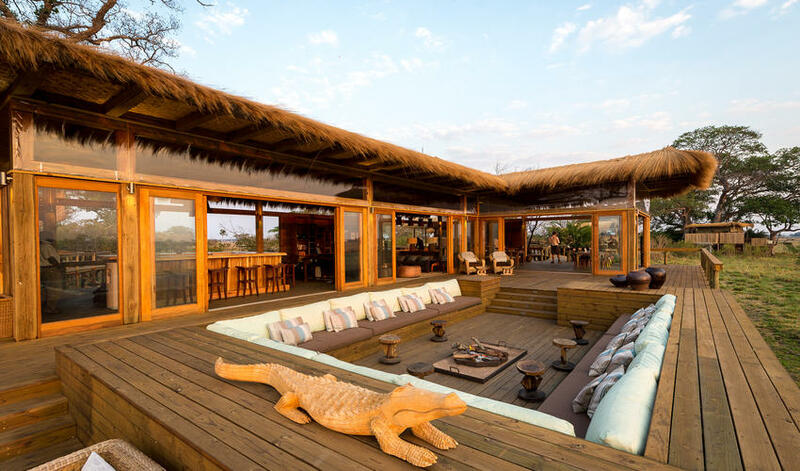 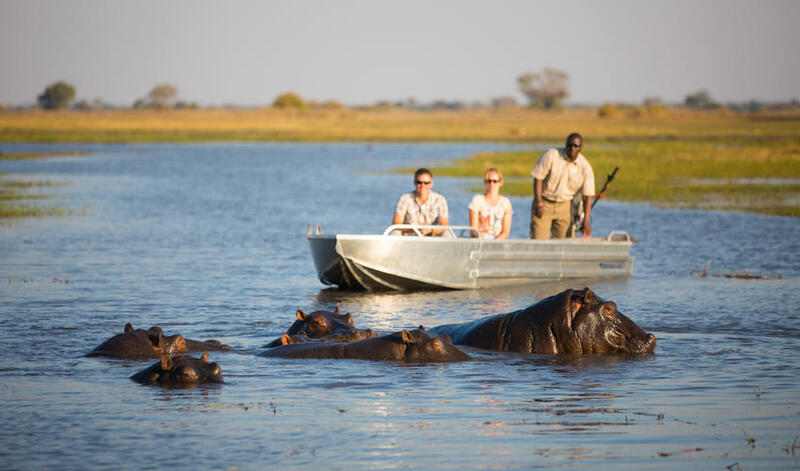 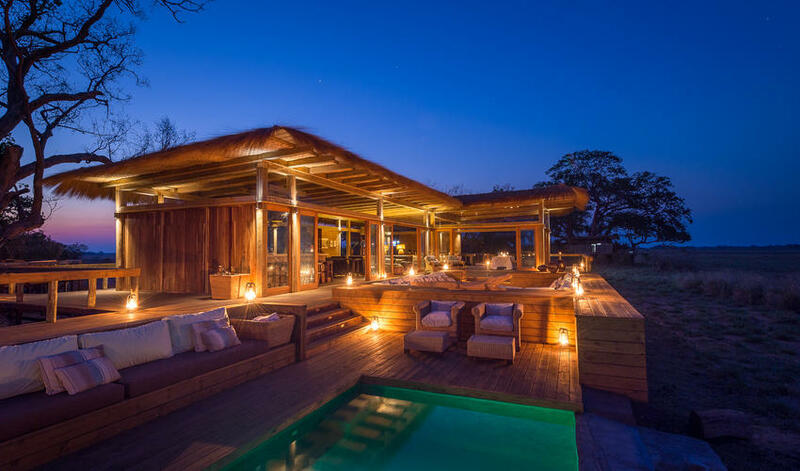 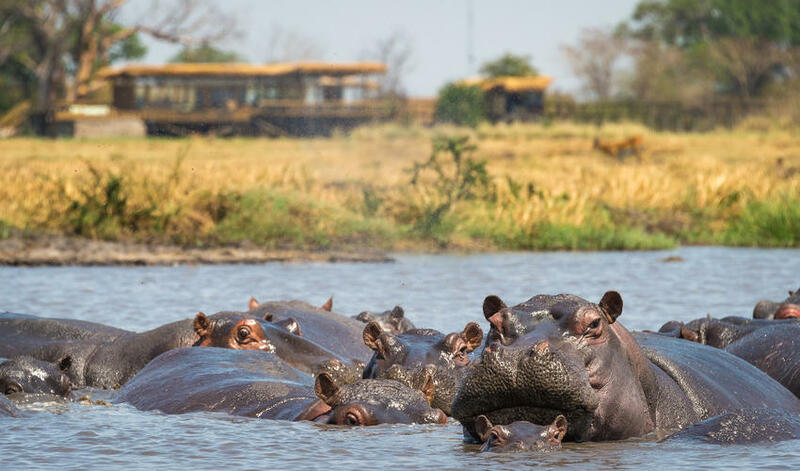 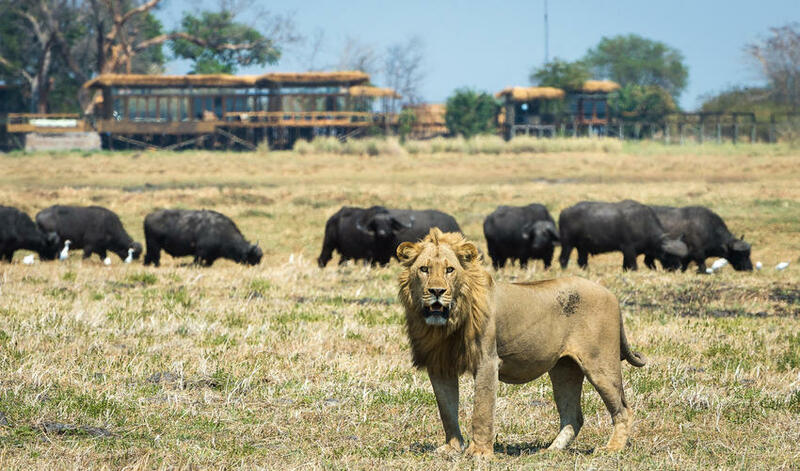 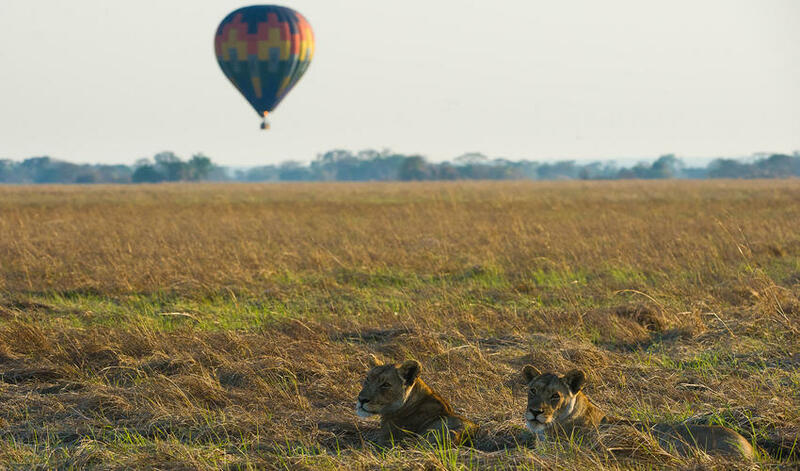 Open between May and January, this is one of the Wilderness Safaris flagship properties, located in the Northern part of Kafue in the Busanga Concession. 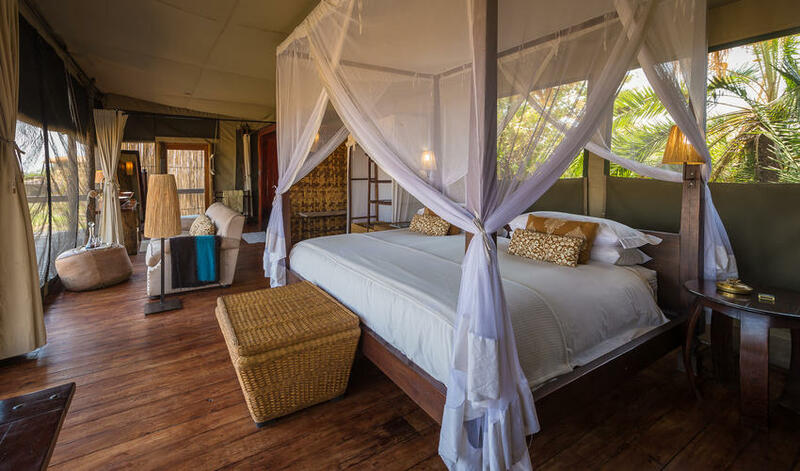 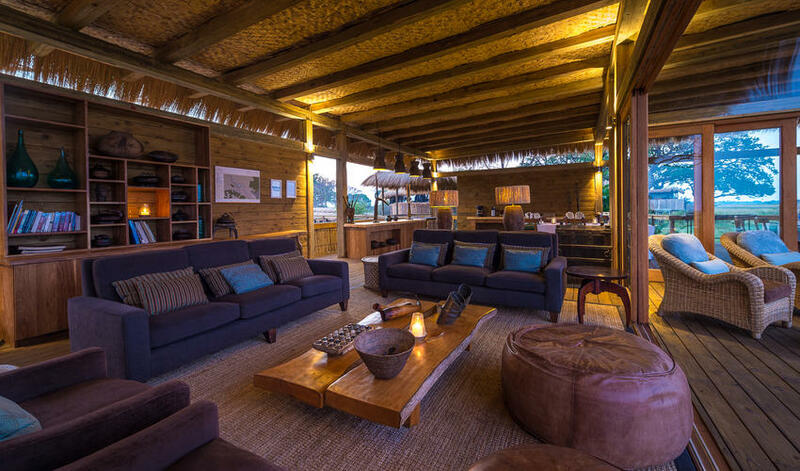 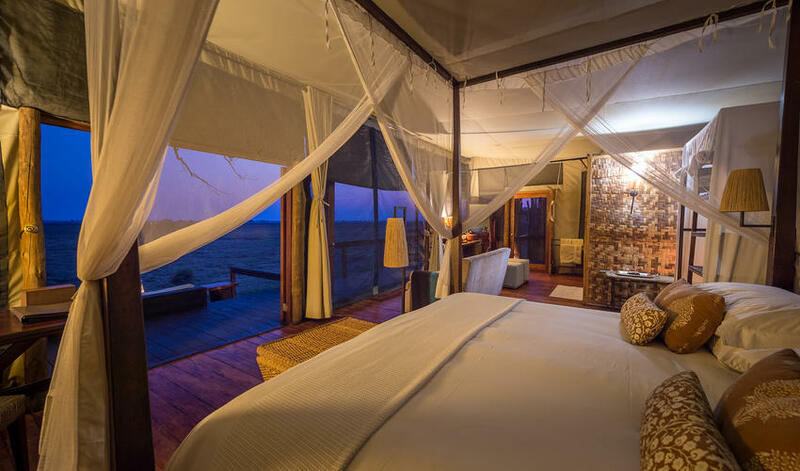 The most luxurious accommodation you will find in the area, Shumba is an attractively modern camp with large, beautiful rooms and indoor and outdoor showers. 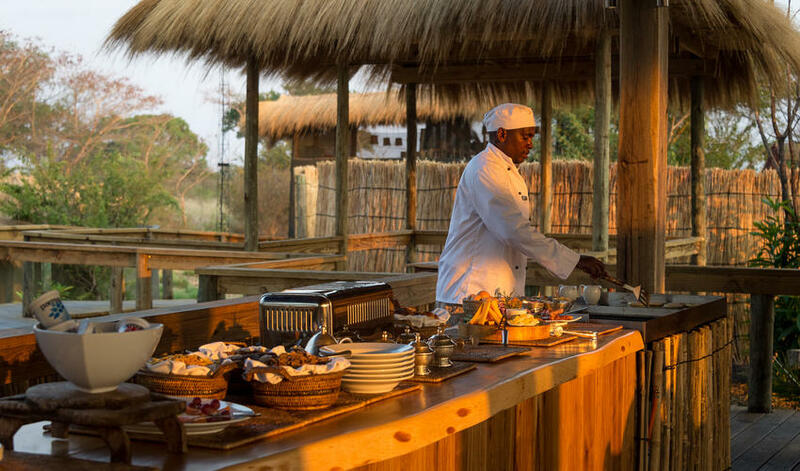 Raised wooden walkways lead to the central areas which include open decks and a boma for dinners. 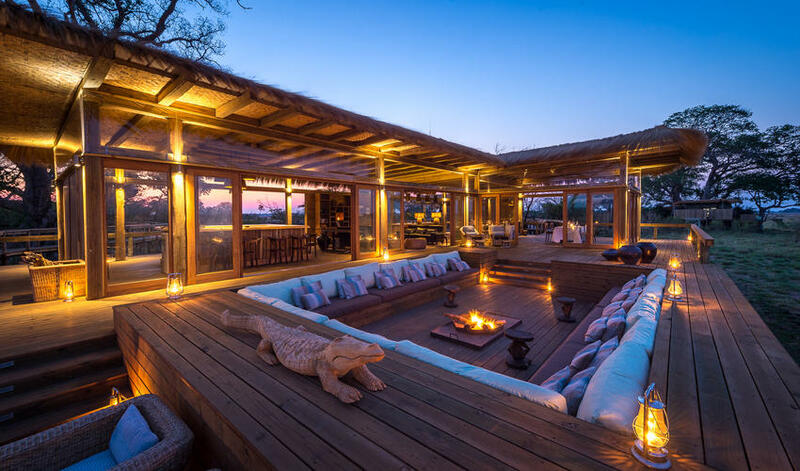 You can savor the scenery from the deck while watching the sun go down over the plains or while soaking in the pool. 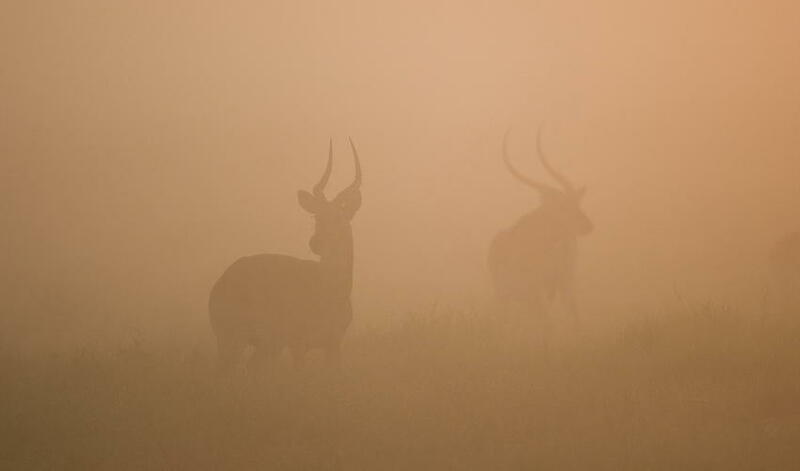 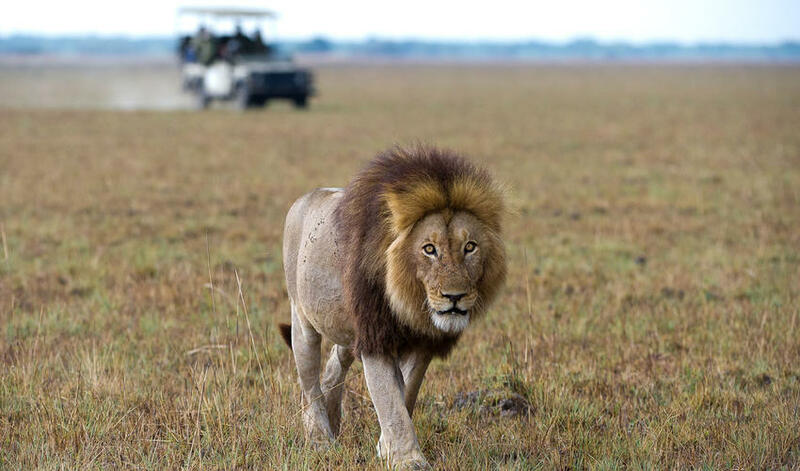 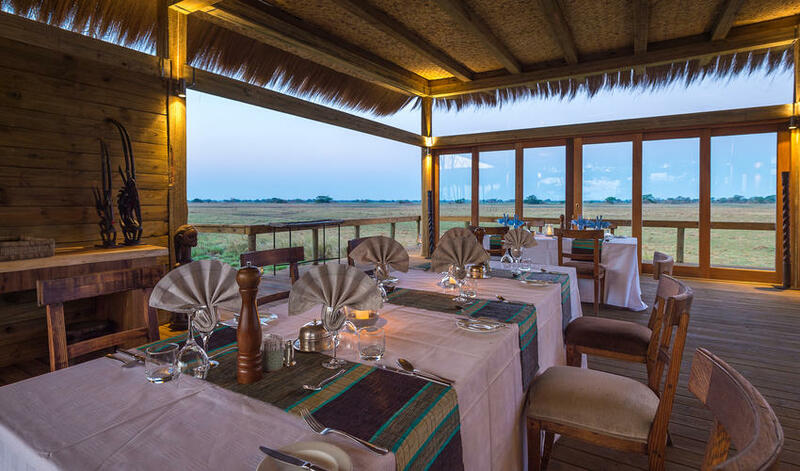 Vistas over the surrounding plains reveal prolific game (antelope, cats, elephant and the resident pride of lion) as well as great birdlife. 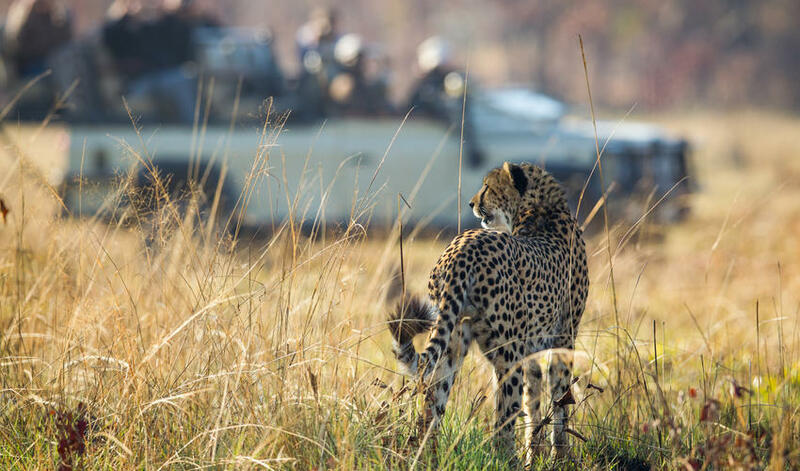 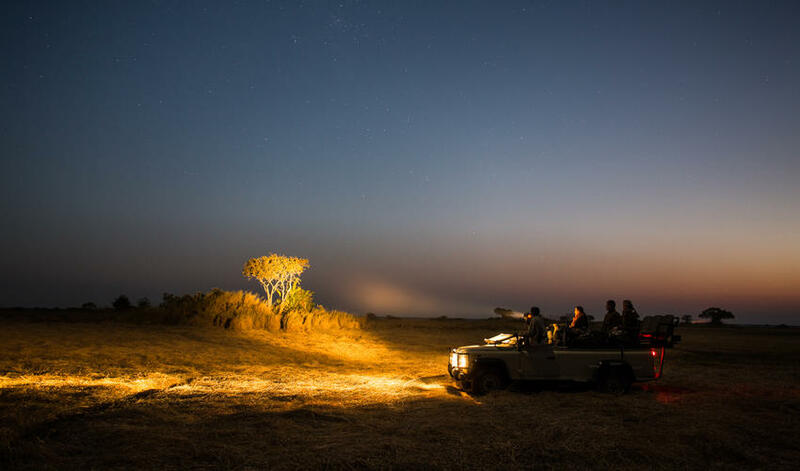 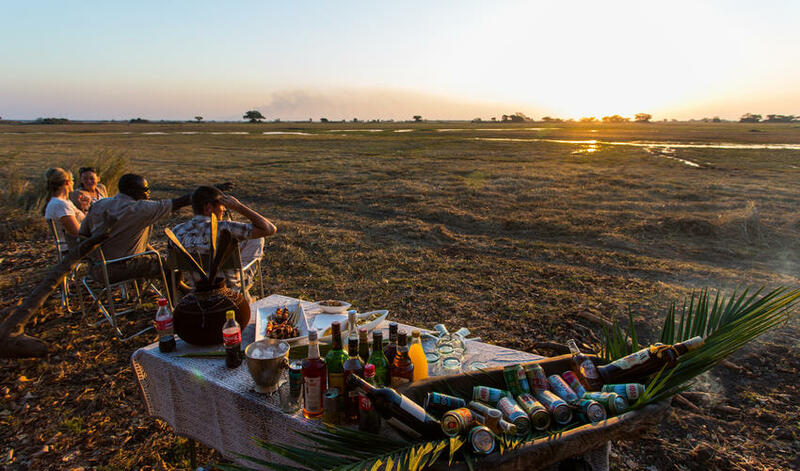 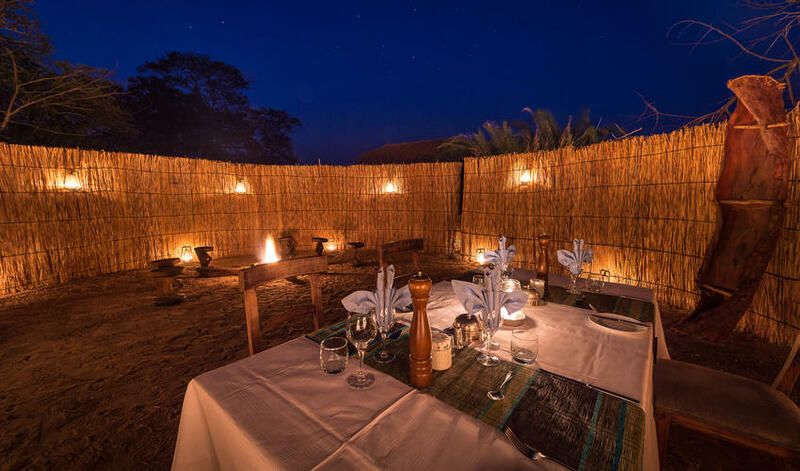 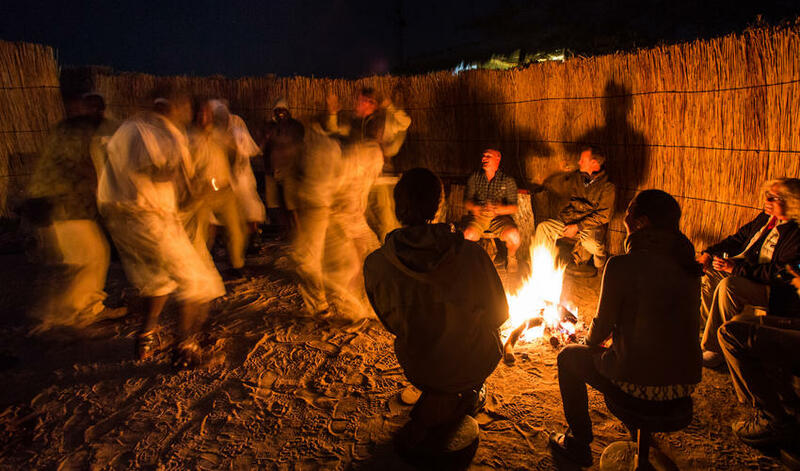 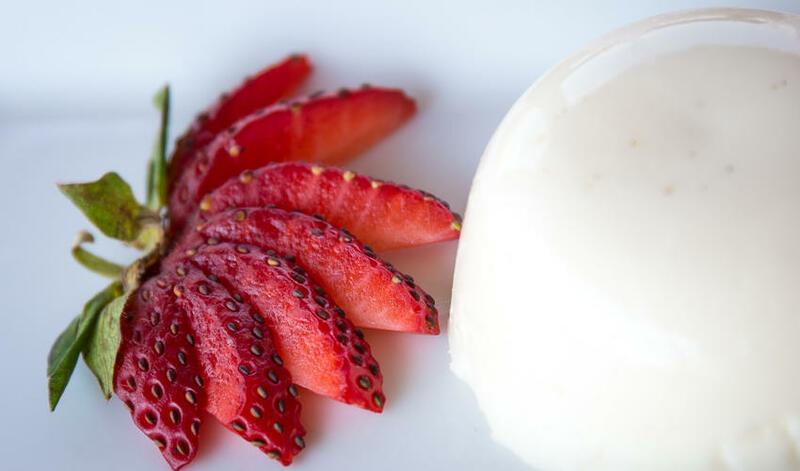 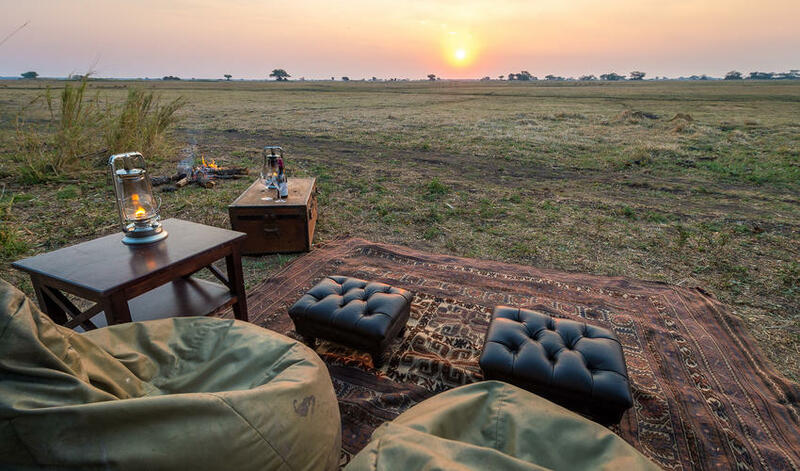 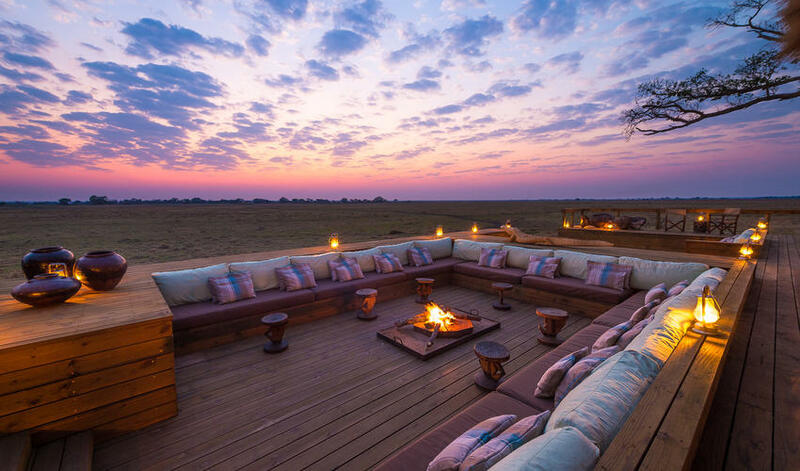 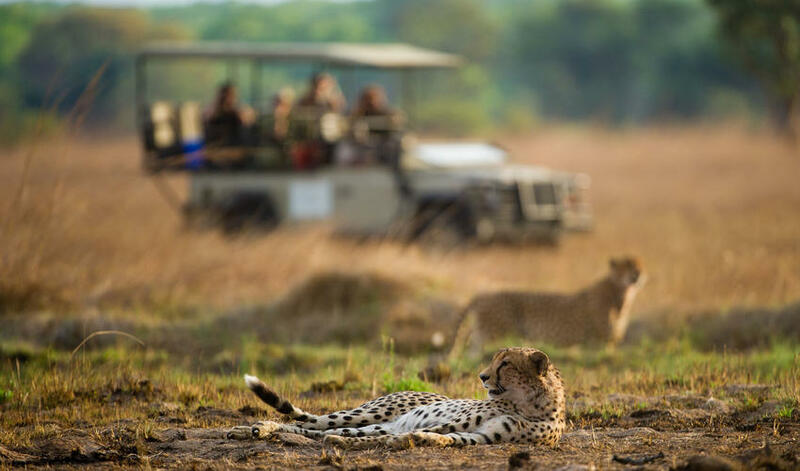 Although this is a quality camp with good food, great service and a comfortable atmosphere it just seems to be lacking a little something – the personal extras from staff and that in-depth contact you expect to experience on safari.